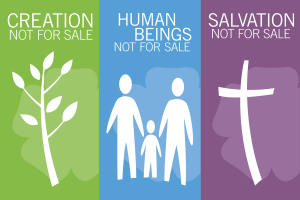 Urging Canada’s support for grassroots women’s organizations to ensure sustained international peace building and ending gender-based violence will be the key focus of two representatives of the South Sudan Council of Churches (SSCC) when they visit Canada from November 24 to December 10 during KAIROS’ No Más II tour. SSCC is a KAIROS partner. Please join KAIROS in welcoming Agnes Wasuk, Coordinator of SSCC’s National Women’s Programme (NWP), and Awak Hussein, Youth Coordinator for the SSCC-NWP during their sixteen-day, six-city tour. For itinerary updates. Connie Sorio and I arrive at the St. Mary’s First Nation’s Cultural Centre in preparation for the Indigenous and Newcomers Friendship event on October 28. Inside, a group of seniors is participating in a painting healing and therapy class. As soon as Connie and I walk in they invite us to join them. “Grab a canvass and paint with us,” said Bonnie, a member of the group. They did not hesitate to invite two “strangers” to join them. I thought to myself “this is what building friendships is all about.” Read more. This fall, KAIROS brought together close to 200 people in workshops across the country to talk about reconciliation through the lens of our local watersheds. Through a series of presentations, small group discussion, mapping, and active reflection, participants built understanding of local ecological issues, Indigenous knowledge and perspectives on water, and how we might renew relationships with one another and with the watershed. Read more. Workshop participant Eva Boucek provides a reflection on her experience in Halifax: Water flows, connects and knows no borders. KAIROS’ Reconciliation in the Watershed workshops in Regina and Guelph received positive print and TV coverage: Regina Leader-Post, CTV Regina (starts at 2:35) and CBC Saskatchewan. 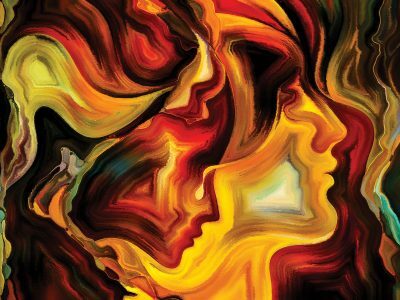 Gifts for Another Way, a new KAIROS Epiphany worship resource that includes reflections from newcomers and Indigenous people in our midst will be available the week of November 20. Read more. On November 6, the day U.N. climate talks began in Bonn, Germany, KAIROS launched a new online blog showcasing individuals who are leaders in the transition to a clean energy economy. 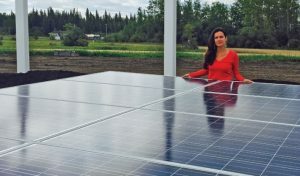 The first blog features Melina Laboucan-Massimo, a member of the Lubicon Cree First Nation from Little Buffalo in Northern Alberta who co-founded Lubicon Solar. In 2015, this First Nations community-power system brought online 20.8kW in solar energy through its Pîtâpan Solar Project. 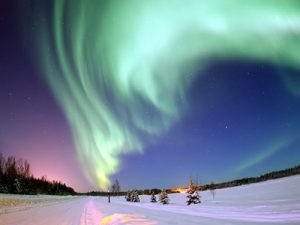 Pîtâpan is a Cree word meaning ‘Coming Dawn’ or ‘New Dawn’. Read all about it! 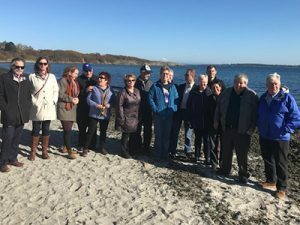 Walking in a Good Way: How to be better allies in the struggle for Indigenous rights and watershed justice, a KAIROS gathering held in Victoria, B.C. on October 25, brought many moments of tough reality and dedicated hope for the over 150 participants. Read more. 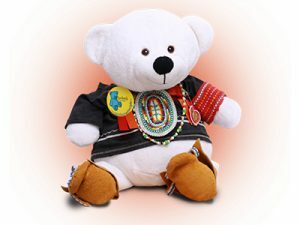 The Spirit Bear Plan has been launched! 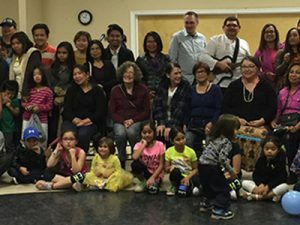 This initiative by the First Nations Child & Family Caring Society of Canada calls on you to help end inequalities in public services for First Nations children, youth and families by urging the Canadian government to adopt this Plan. Read more and take action! November is Make a Will Month. Please include KAIROS in your will and leave a Legacy of Justice that will last far into the future. Give us a call or send an email and we’ll tell you everything you need to know! Read more and make a difference. 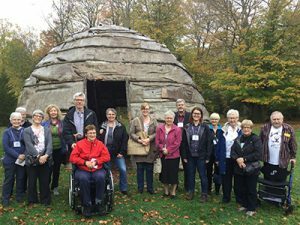 Canadian Quakers have been welcoming refugees since the nineteenth century when work was done to bring Doukhobors living under persecution in Czarist Russia to Canada. Friends also joined many others working in the refugee camps in Europe following WWII, and worked with Asian victims of the wars in Vietnam and Laos both overseas and in migration. Read more. I am so grateful to be here as a guest on this land, under the Dish with One Spoon Wampum Belt Covenant. I am grateful also to be a guest in this cathedral. It feels like a truly ecumenical moment when you have an Anglican, trained at a United Church theological college, who works for a ministry joyfully inclusive of Roman Catholics, preaching at Lutheran service on the Reformation, held in an Anglican Cathedral. 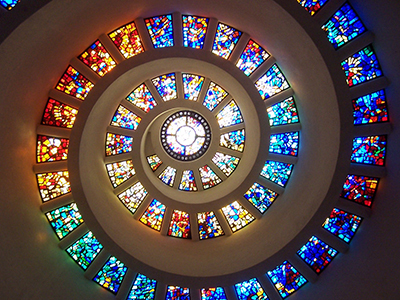 A good day for ecumenism and I am honoured to have been asked by the planning committee. Read more. On Thanksgiving, we often acknowledge the delicious bounty that’s before us. 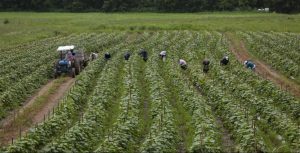 If grown in Canada, this bounty is often tended to and harvested by people like Gabriel from St. Lucia in the Caribbean who works on a produce farm near Guelph. Unlike us, Gabriel did not celebrate with his family on Thanksgiving. Read more. A letter to the editor on a similar theme was printed in the Toronto Star just before Thanksgiving – ‘Remember migrant workers this Thanksgiving’. Read more. The Site C dam should never have been approved. 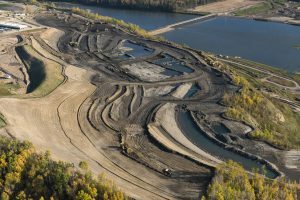 As the British Columbia Utilities Commission has now concluded after a long overdue review of the cost and purpose of this project, completing Site C offers little or no economic benefit compared to less destructive alternatives and could ultimately cost much more and carry greater financial and legal risks. Completing the construction is, quite simply, bad public policy. Read more. 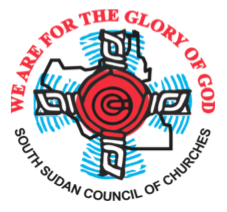 South Sudan Council of Churches is a national fellowship of Catholic, Protestant and Coptic churches in northern and southern Sudan which advocates for conflict resolution, human rights and justice. It has sponsored civil society to promote dialogue, reconciliation and unity among Southern Sudanese political and military factions, and coordinated civil society input to the Inter Governmental Authority for Development, the Sudan peace process that followed the signing of the Comprehensive Peace Agreement in 2005, which ended over 20 years of north-south civil war. Learn more. In politically charged times it may be tempting to forward email containing nostalgic, sentimental or violent content. For guidance, Christians have asked, “What would Jesus do?” (WWJD). This is a simpler question than others we could ask, such as: What was Jesus thinking? What did Jesus think he was doing? Read more. The month of October brings many opportunities to reflect on the place of food in our lives. Read more. 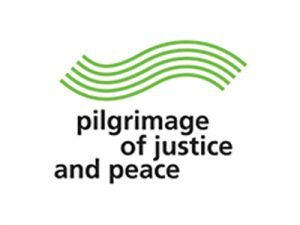 As a key part of KAIROS’ commitment to faithful action for ecological justice and human rights, we are seeking new Spirited Reflections to help inspire our constituents and others. Read more.